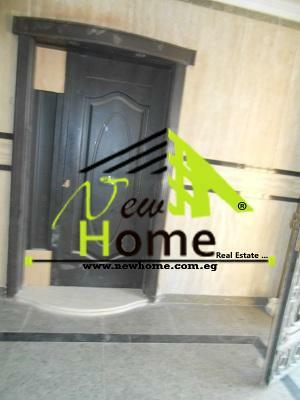 For Rent Duplex with garden villas B ..
New Cairo , Villas Benfsj 11. 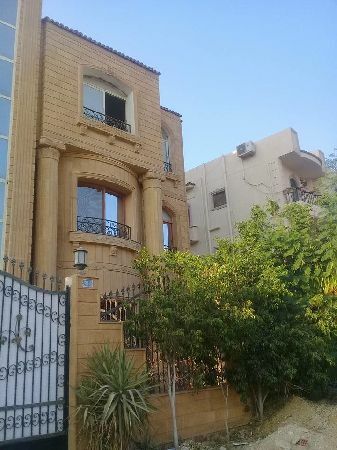 For Rent Apartment villas Benfsj11 Ne ..
For rent shop Mirage Mall the first D ..
For Rent Villa with swimming pool Sec ..
For Rent Duplex 400m with garden vill ..
New Cairo , Villas Benfsj 1. 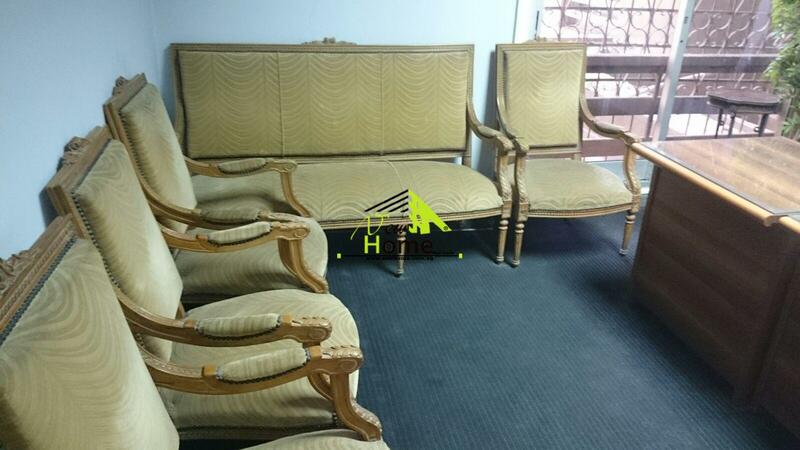 Office for rent furnished in Nasr Ci ..
Anwar Alfekqu street , Nasr City. 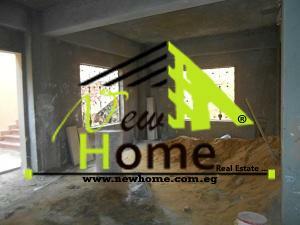 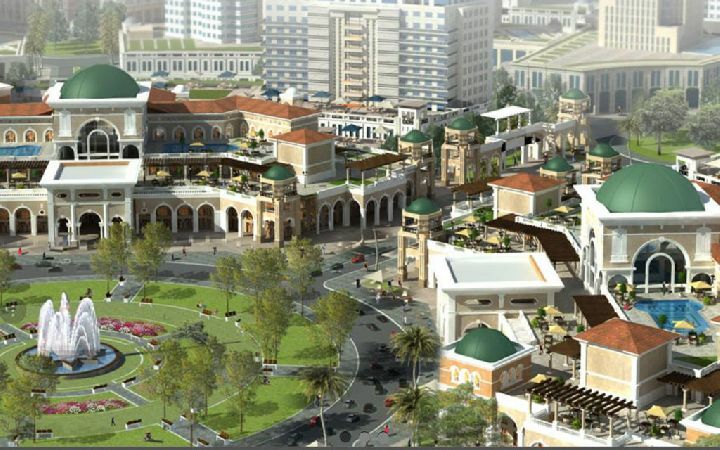 For rent for companies Duplex villas ..
Shop for rent commercial mall in the ..
New Cairo , Mall Commercial in Benfsj . 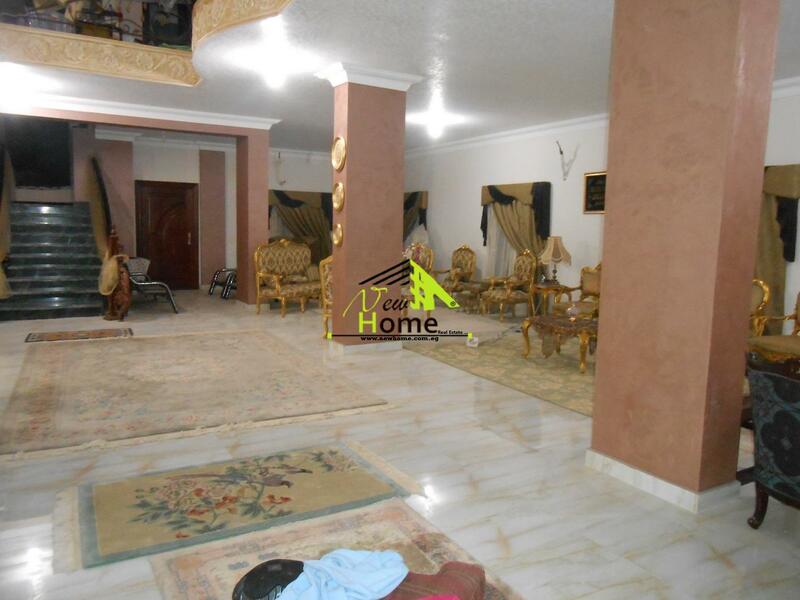 For Rent store villas Second Quarter ..